Dr Christopher Doropoulos is a marine ecologist working as a Postdoctoral Fellow in CSIROs Oceans and Atmosphere flagship. His work focuses on patterns of benthic recruitment and the influence of species interactions in modulating system recovery following disturbances. 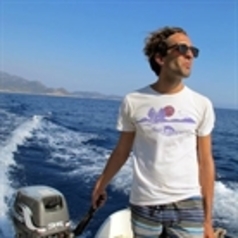 Christopher specialises in coral recruitment, focusing on the interactions and demographic rates that influence coral recruitment success, and how these are altered by environmental perturbation (e.g. climate change).